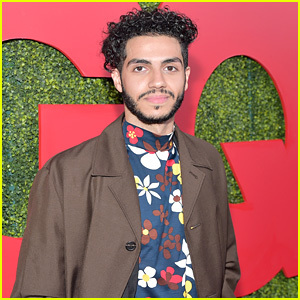 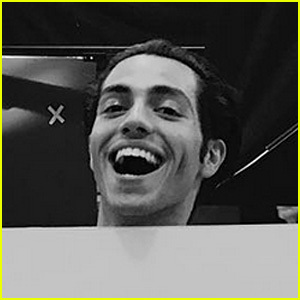 Aladdin’s Mena Massoud Teases New Princess Jasmine Song in Live Action Film | Aladdin, Mena Massoud | Just Jared Jr. 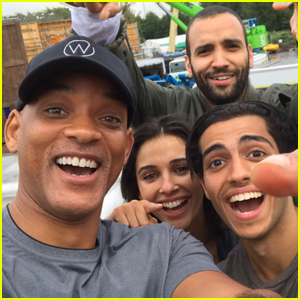 The Live-Action 'Aladdin' Movie Is Done Filming! 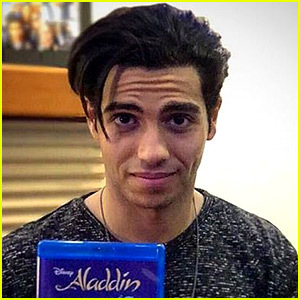 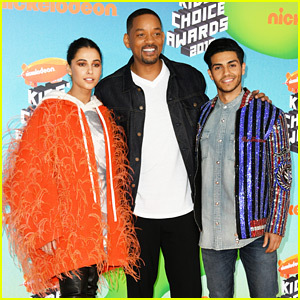 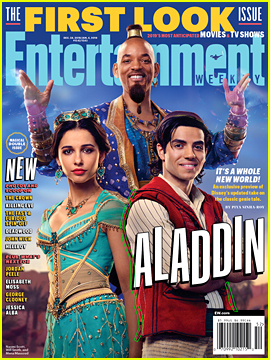 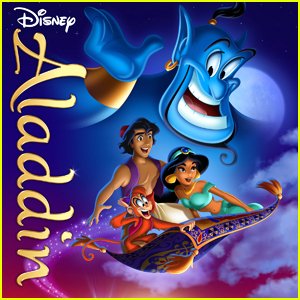 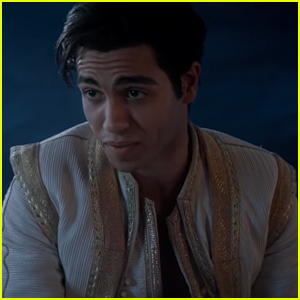 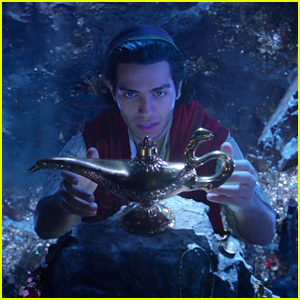 Happy 25th Anniversary to 'Aladdin' - See Mena Massoud's Post! 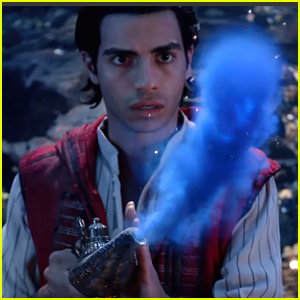 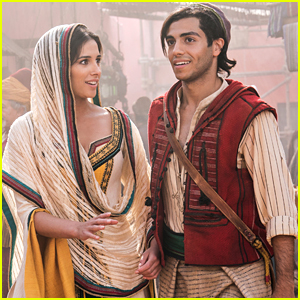 Disney's 'Aladdin' Live Action Movie Cast Announced!